“Pranks were a hallmark of the club kids, a youth subculture that emerged in New York’s club scene after an extravagant period of nightlife ended with the stock market crash of 1987,” writes Ernie Glam in the catalogue to 'Fabulousity'. Cheap tricks, thrift-store ensembles, ‘attention shifting’ screams, and party drugs: the history of the New York Club Kids is told through photographs and ephemera in this one night only exhibition. 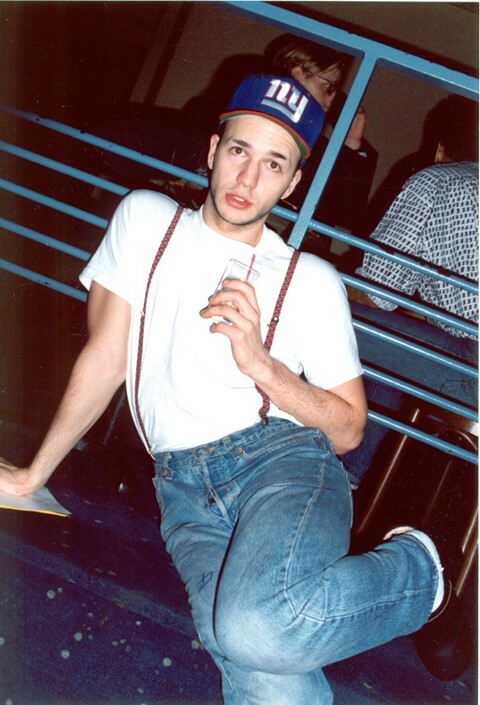 ‘Fabulousity’, showcases previously unseen photographs by Alexis Dibasio, capturing the notorious Kids’ ringleader Michael Alig among others. ‘Fabulousity’ may look back on the heady origins, but the scene itself still thrives today. Club Kid founders such as Kenny Kenny host weekly parties with today’s major personalities such as King Vulcanus Levy. How fabulous.